A new square named after Samarkand will be opened in the French city of Digne-les-Bains. A decision to this effect was made by the city mayor’s office and the regional council in the run-up-to the 20th anniversary of Uzbekistan’s independence. 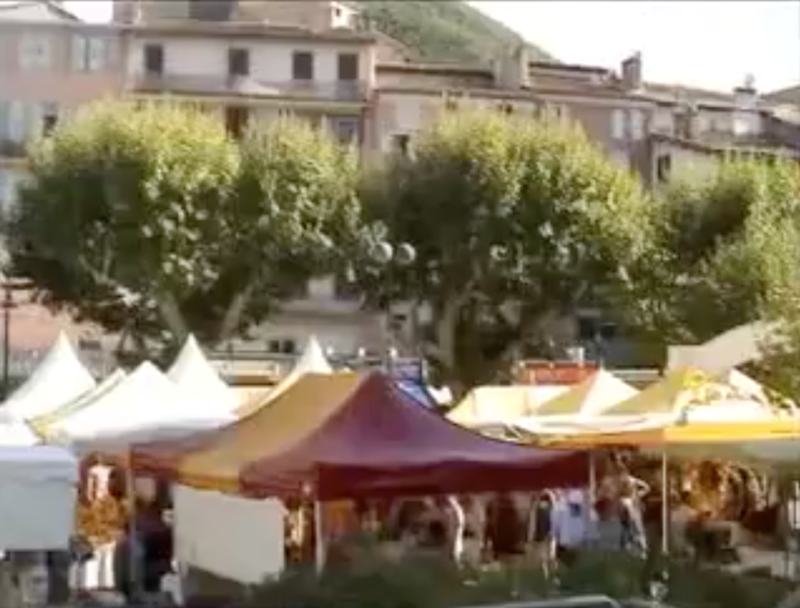 On 25-29 August, as part of the Independence Day celebrations, the representative office of Uzbekistan to UNESCO arranged the country’s participation in the 90th international exhibition, Foire de la Lavande, held in Digne-les-Bains (Alpes de Haute Provence).